Made with a handful of simple ingredients, these stunning pastry flowers make an elegant dessert, perfect for holidays or celebrations! 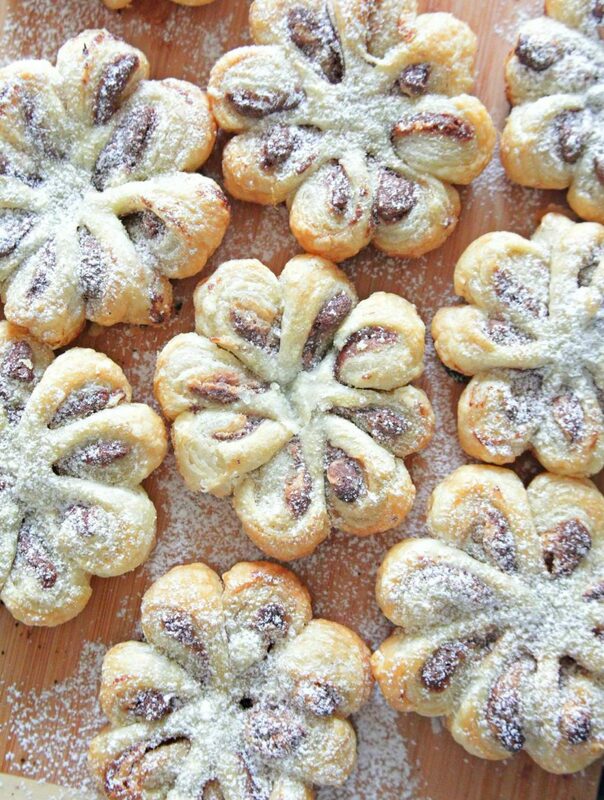 I’m a sucker for easy peasy recipes and while these gorgeous pastry flowers might look sophisticated and hard to make, you’ll be amazed when you’ll see how easy these are! 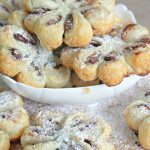 Made in literally minutes, these chocolate puff pastry flowers are a wonderful addition to your holiday party! 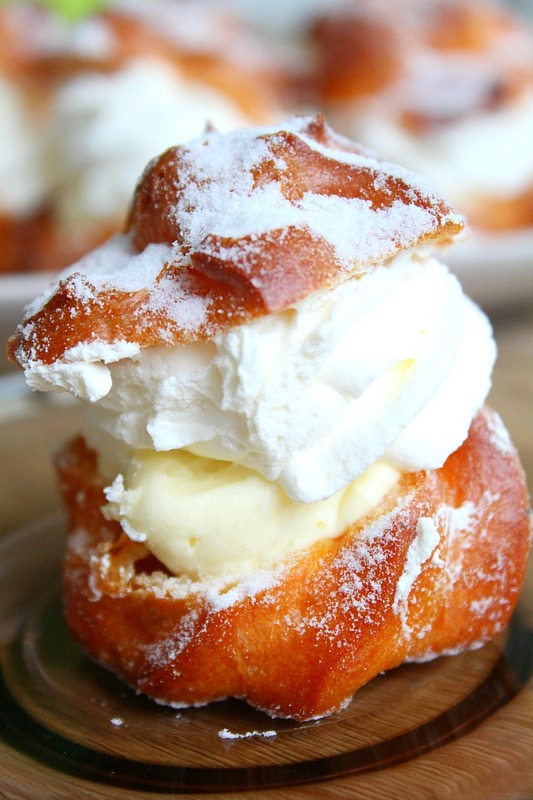 Need more puff pastry desserts? 9 squares baking paper about 4"
Using sharp knife or a pastry/pizza wheel, cut pastry into 9 squares. Taking one square at a time, place on baking paper squares. Place about 1/2 tsp Nutella in the middle of the pastry square. 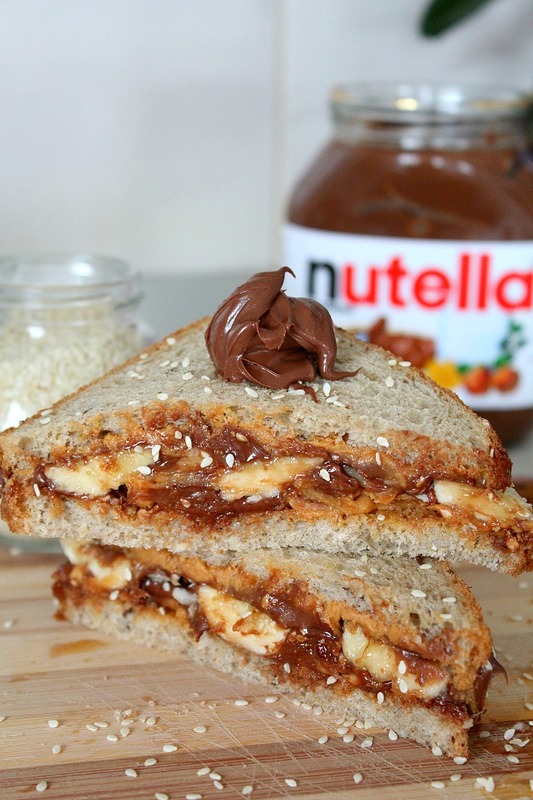 Top off Nutella with about 1/2 tsp peanut butter. Bring 4 corners together, then repeat for the sides. 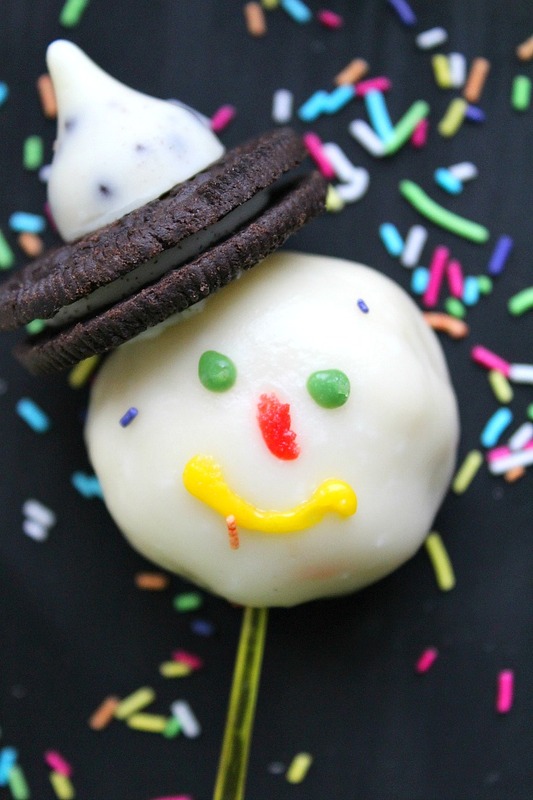 Shape pastry into a ball then flip. Grab a sharp knife and cut the pastry in 8. Still using the knife, twist petals 45 degrees, all to the same side. 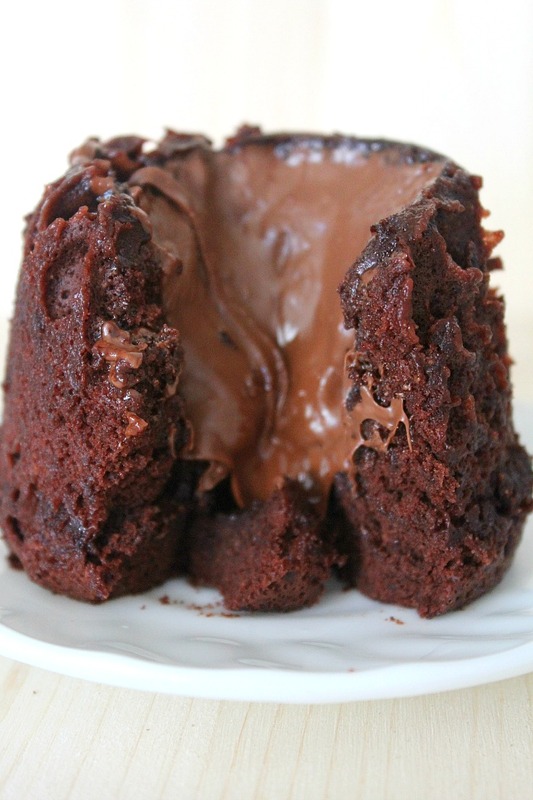 The filling should be showing. Bake in the middle of the oven for about 15 minutes or until pastry is golden. Remove from oven and allow to cool before serving. Dust icing sugar - optional. 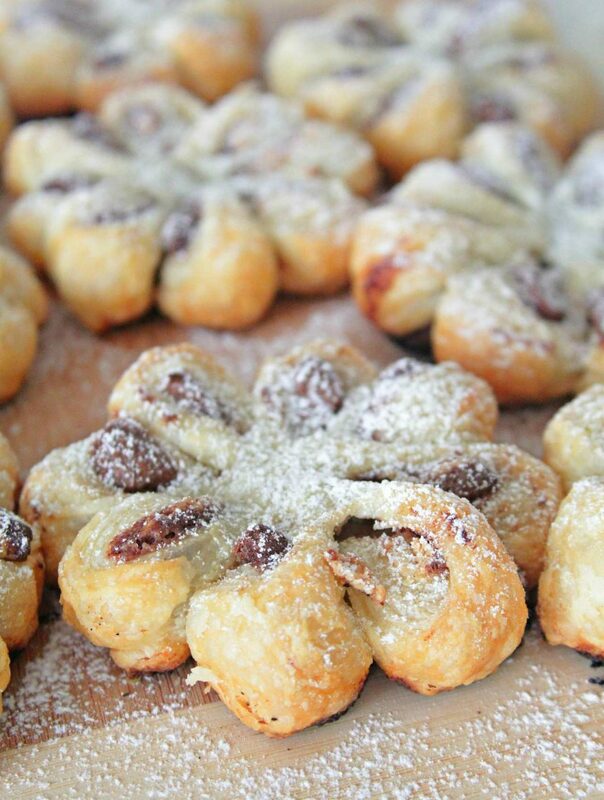 A fun and simple recipe, these pastry flowers are super elegant and look festive enough for special events! 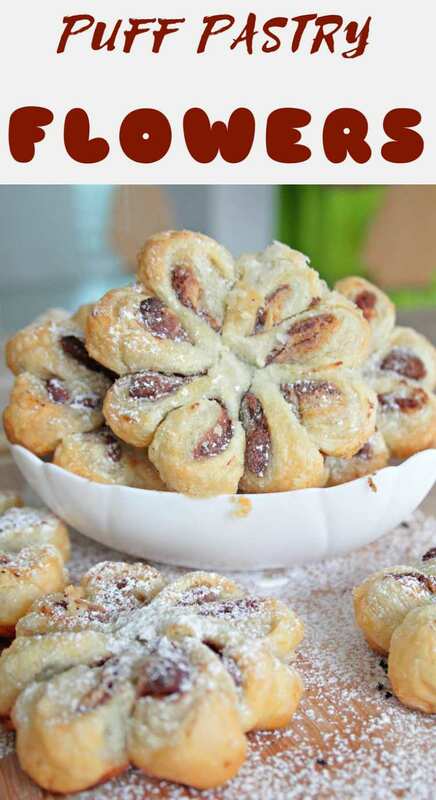 This yummylicious chocolate flower pastry make a great last minute dessert for unexpected guests as well as a quick dessert for weekends with your family. 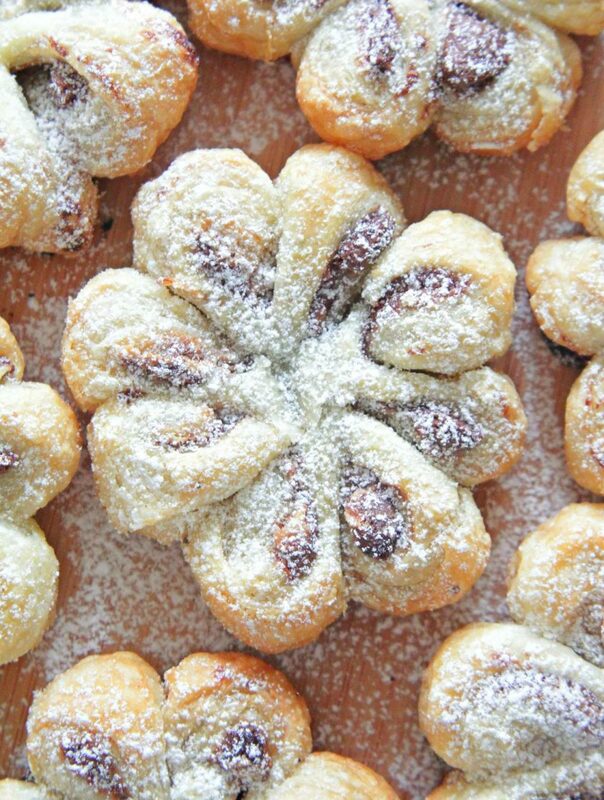 These peanut butter and Nutella puff pastry flowers are so pretty, they’ll leave everyone in awe! 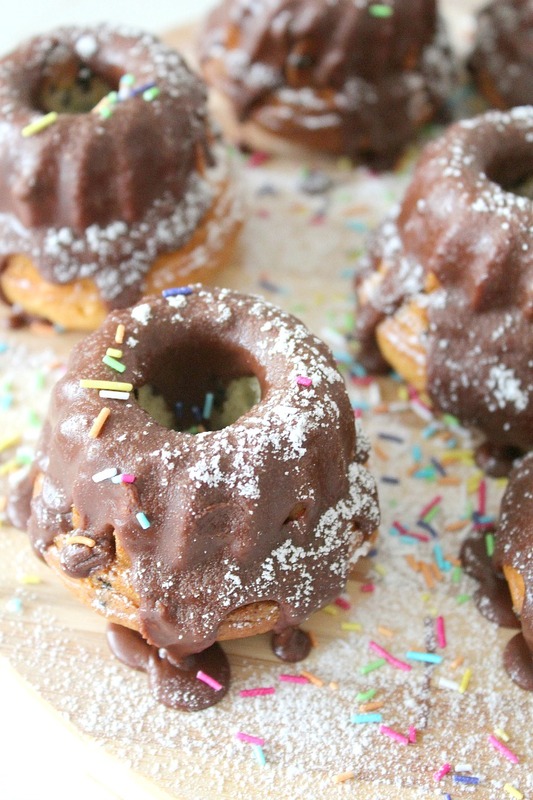 I’ve basically developed a puff pastry addiction ever since I made this amazing apple ring! 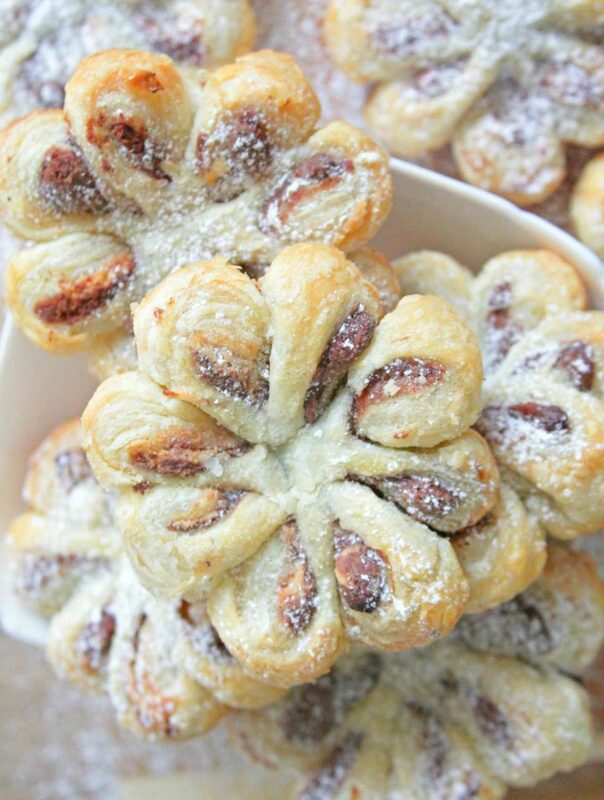 Puff pastry rocks, it’s so easy to make incredible recipes using these magical pastry sheets! It’s simply amazing what you can create with just a handful of simple ingredients, probably everyone has in their pantry. 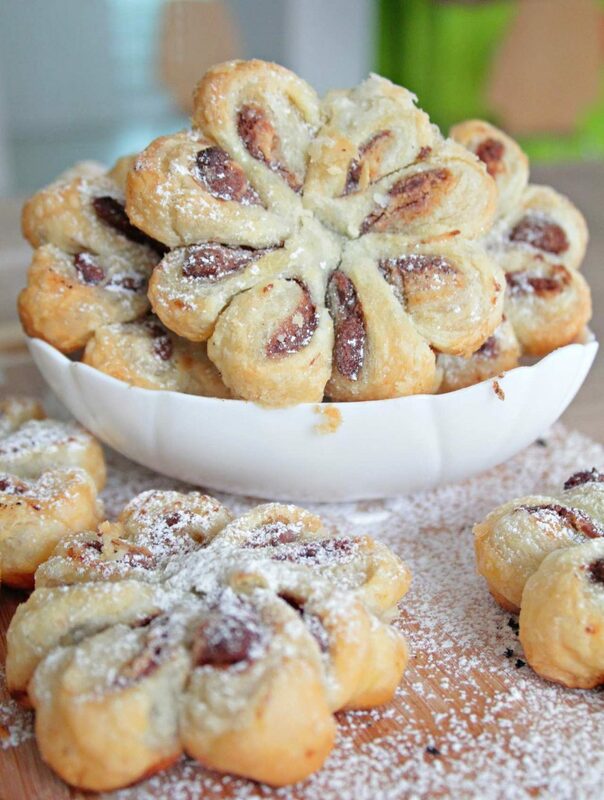 And this pastry flower recipe is a stunning work of art! Remove from oven and allow to cool before serving. 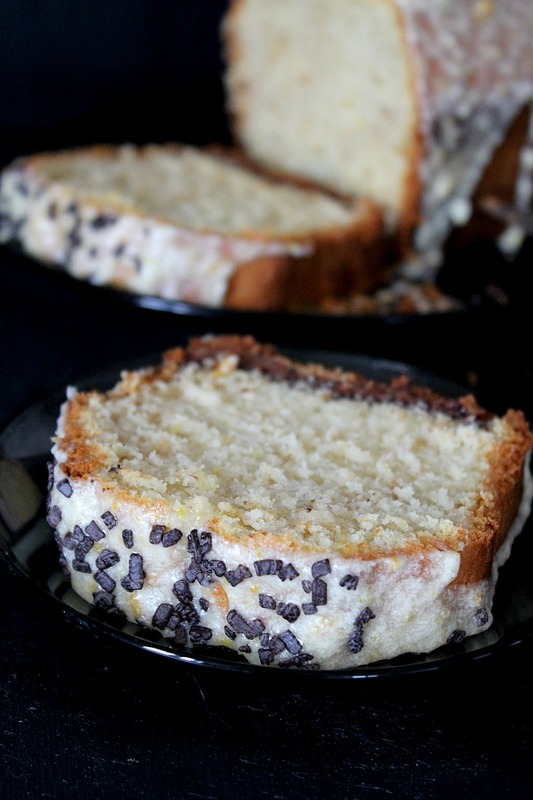 Dust icing sugar – optional.